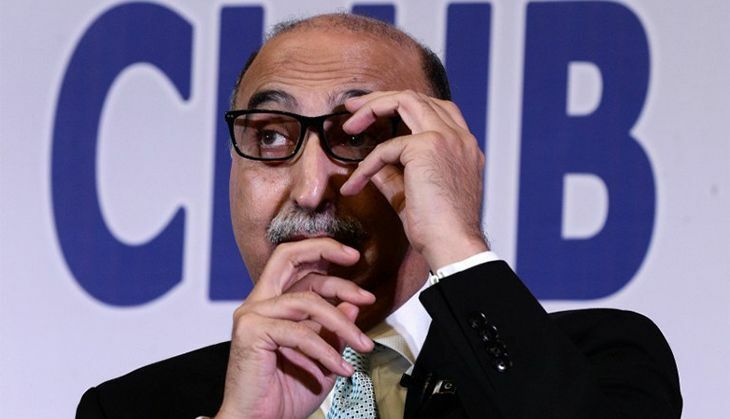 On 21 September, Pakistan High Commissioner Abdul Basit was summoned by Foreign Secretary Dr. Jaishankar, with a reminder of the fact that in January 2004, the Pakistan government had made a solemn commitment to not allow its territory to be used to unleash terror attacks on India. Highlighting the recent Uri attacks, it was pointed out that Pakistan was indulging in gross violation of this undertaking, and terrorism was still being allowed to thrive. The Ministry of External Affairs demanded that Pakistan lives up to its public commitment to refrain from sponsoring and supporting terrorism against India. The MEA, in its press release, cited seventeen instances of attempts by armed terrorists to cross the Line of Control to carry out attacks on India. The Foreign Secretary further reminded Basit that 31 terrorists have been eliminated in order to prevent their intended acts of terrorism, and that two engagements were ongoing as he spoke. The MEA press release also specified the items that were recovered from the slain terrorists, including grenades with Pakistani markings and GPS systems, along with other equipment. The MEA also offered to cooperate if the Pakistani government chooses to investigate these attacks, by providing them with finger prints and DNA samples of terrorists killed in the Uri and Poonch incidents. The Ministry now awaits a response from the Pakistan government on the matter, following which further action is going to be initiated.